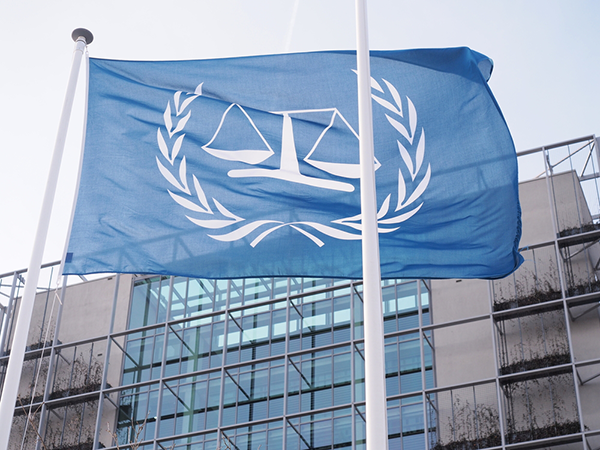 A judge on a United Nations criminal court says he quit after concluding that the diplomatic world sees no value in an independent judiciary. 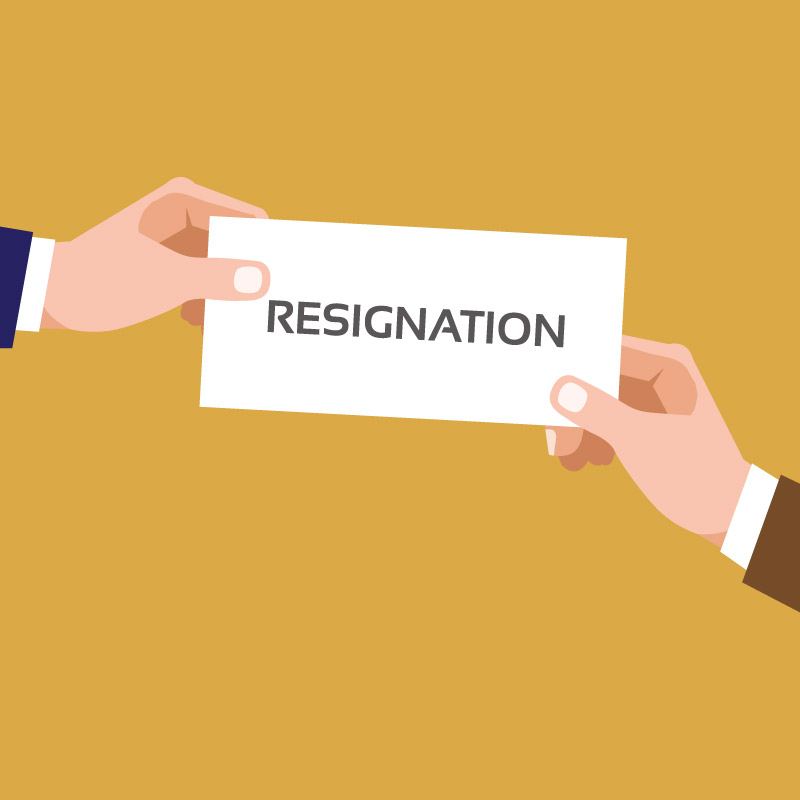 Christoph Flugge said he resigned following alleged political interference by Turkey and the United States, report the Guardian, the South China Morning Post and the Independent. Flugge explained his reasoning in an interview with the German newspaper Die Zeit. Flugge had been a judge on the International Criminal Tribunal for the Former Yugoslavia. Flugge said Turkey had made baseless allegations about a Turkish judge, and the United Nations secretary general did not extend his tenure. The Turkish judge, who was a member of the International Residual Mechanism for Criminal Tribunal, had been arrested and convicted for alleged ties to a U.S. cleric blamed for a failed coup attempt in Turkey. Flugge also complained about a speechin September in which U.S. National Security Adviser John Bolton said the United States “will not sit quietly” if the International Criminal Court comes after the United States or its allies. Bolton said the ICC should not investigate unfounded allegations of detainee abuse by U.S. patriots protecting the United States in Afghanistan. Bolton said the United States could respond by banning ICC judges from traveling here, by sanctioning their funds in the U.S. financial system, and by prosecuting them in the U.S. criminal system. Bolton criticized unchecked powers of the U.N. tribunal and said there are no adequate mechanisms to hold it accountable. This article was originally published at this site. Brought to you by Results Driven Marketing, LLC, an industry-leading digital marketing agency. Thank you for visiting AttorneyABC.com! Your One Stop Legal Resource. Our mission is to connect the people with quality attorneys and law firms in their hometowns. There is no reason why finding a good attorney should be so difficult, so we're here to make that process simple. Get started by searching for your city or the type of lawyer you need (i.e. Bankruptcy Attorney in Los Angeles, CA) and you'll be receiving legal help in no time! We are not directly affiliated with any of the lawyers or firms, we provide this public information as a service to you! Looking to market your legal services online? The team at Results Driven Marketing, LLC can help expand your practice and gain clients while growing your online presence. Our experts have years of experience working with AMLAW 100 firms down to small partnerships and solos. We are Turning Clicks Into Clients ® daily and we can do it or you too.